Is a life insurance settlement right for your client? Help your client afford medical treatments or pay off bills. Empower your client to leave their family a financial legacy. Let us help you find and get the most money for your client. "Berkshire helped us discover amazing hidden value in our client's life insurance policy." Call us at 877-206-2881 for more information on how Berkshire can help. Your clients did the right thing by taking out a life insurance policy to take care of themselves and their families. However, life is notorious for curveballs — serious diagnoses, mounting medical costs, and outstanding bills, to name a few. A life settlement can be the life raft in these unforeseen, tumultuous waters your client needs. Help them afford medicinal care and pay off other bills now by converting their life insurance policy to cash. Berkshire negotiates fair value for life insurance policies, usually much larger amounts than for what the insurance provider would buy back the policy. We strive to get your client that money right away to cover living expenses, explore all treatment options, leave their families a financial legacy, travel the world — whatever they need or want the most. Your client trusts you to help make the most of their money, so let us help you. 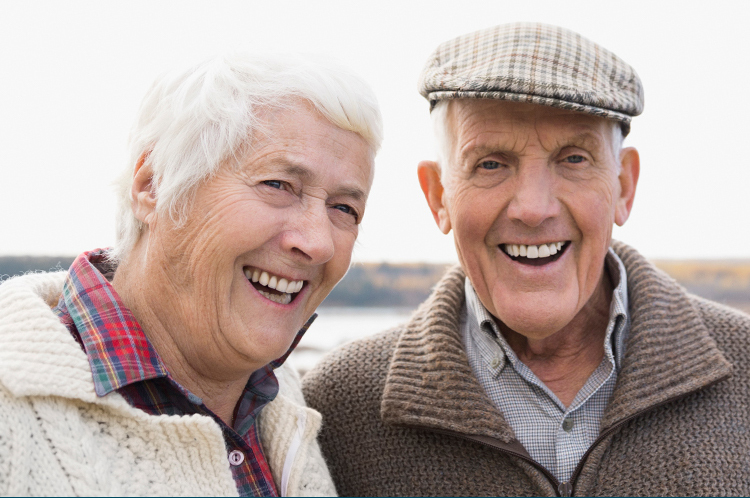 Schedule a call with one of Berkshire's representatives to learn more about what relief a life settlement can bring your client. "Berkshire helped me get twenty times more than the original insurance company offered."